“Thirty white horses on a red hill, first they champ, then they stamp, then they stand still.” If this riddle is at all familiar to you, you know that it’s referring to a set of bright beautiful teeth atop a set of healthy gums. How strange is it than that, while these structures in our mouths are so immediately recognizable, that most of us don’t know all the parts of the tooth and how it plays into our overall oral health? 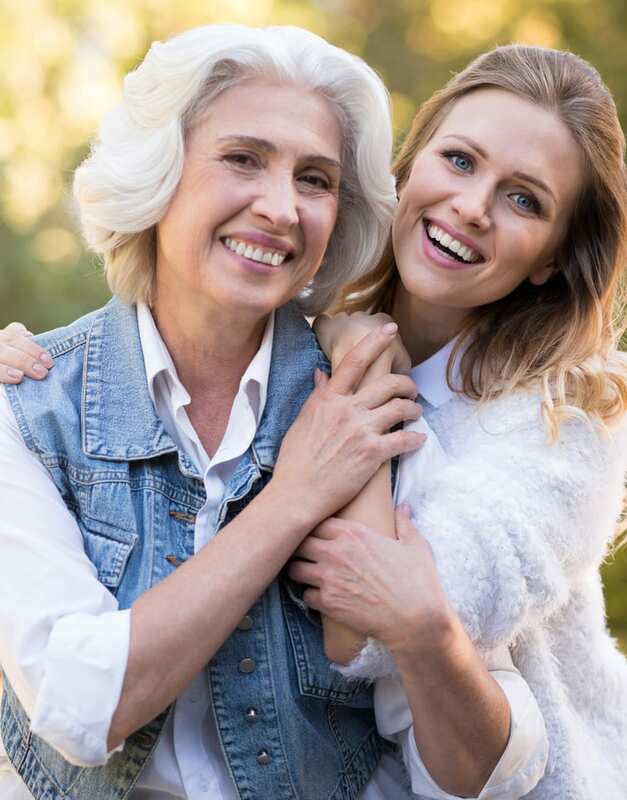 In this article, we’re going to help illuminate the shadowy mysteries of the mouth and help you become more involved with your own dental health through greater understanding. While it may seem strange to refer to our teeth as feats of engineering, it isn’t in any way inappropriate. Nature may have done the engineering, but the structure of the teeth is nothing less than remarkable, starting with an outer coating made from enamel, the hardest substance in the human body. This durable material is capable of serving us our entire lives if properly taken care of, supported by the softer and more sensitive dentine that can be found beneath it. Dentine is a porous material that has microscopic openings that lead directly to the root and provide sensation throughout the teeth. This is the material that causes sensitivity and pain when decay reveals it and is much more susceptible to damage than the surface layer of enamel. 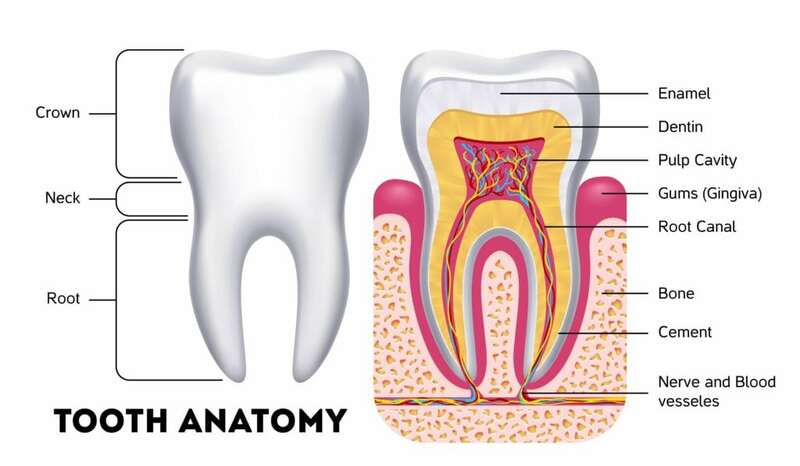 Finally, at the center of the tooth can be found the fleshy pulp of the root, where all sensation, feeling, and life-support for our teeth come from. There is one more substance that, while not technically part of the tooth, serves an important role. That would be the cementum, a resilient substance that serves to connect the tooth into its socket in the jaw. As essential to oral health as taking care of your teeth is ensuring you take proper care of your gums and jaw. The gums help to protect the base of your teeth from damage, while the jaw supports and holds them in place during use. The gums are also the source of the life-sustaining blood flow for your teeth. Additionally, there is the periodontal ligament, a structure responsible for providing cushioning against the abuses your teeth take during use and helping to secure them into the jawline. If you have more questions about the structures in your mouth or it’s just been a long time since you last saw your dentist, give Dr. Kelly Zhao a call at Arc Dental in Houston, TX. She and her team of specialists have been proud supporters of oral and dental health in the Houston area for years, and take great joy in teaching people about the structures in their mouth while encouraging them to practice good hygiene. Don’t remain ignorant about these essential components of your body, learn more about your teeth, gums, and jaw today! Previous Post: What Is The Process For Getting Dentures?